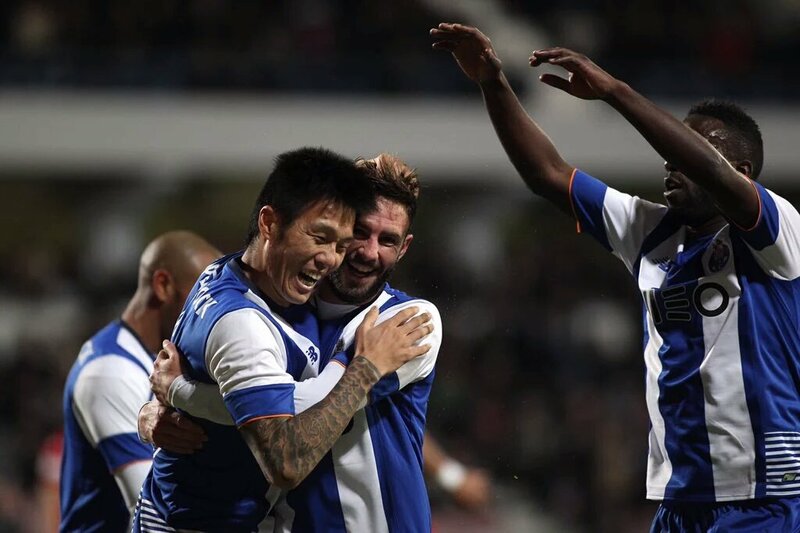 Week listings and previews for our Korean Players Abroad, congratulations to Suk Hyun-Jun as he scores his debut goal for FC Porto against Gil Vicente mid-week. Ryu Seung-Woo won’t be included in the week listings and previews now as he moved to Bundesliga 2 Arminia Bielefeld. Finally, Ryu just makes it in time for a loan move. I hope he can get some playing time and impresses there. Hong Jeong-Ho has been top form these last couple of weeks, as he is a vital player I expect him to start against Ingolstadt. It will be harder for Ji Dong-Won to start now as Augsburg just recruited a new striker Alfred Finnbogason from Olympiakos. Although Alfred’s stats are not too impressive, this new signing will be good for Augsburg as it will make Ji work harder. I expect Ji to be benched this week against Ingolstadt. If Koo Ja-Cheol is fit enough for Saturday’s game, I expect him to start against Ingolstadt. With Erik Durm back from his injury it will be harder for Park Joo-Ho to make an appearance. Especially since he hasn’t been too impressive after signing with Borussia Dortmund. He will be lucky he if he even make the bench this week. I expect Lee Chung-Yong to either start or be benched this week against Swansea City, hopefully he impresses when he gets subbed on. Ki Sung-Yueng will miss the Crystal Palace game this week as he suffered from a concussion mid-week. 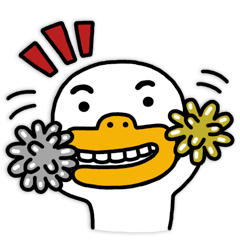 Looks like we have to wait again for a Korean Derby. I expect Son Heung-Min to either start or be benched this week against Watford. I expect Yun Suk-Young to either be out of the squad list this week, or be benched. Kim Jin-Su is a regular starter, I expect him to start this week against Darmdstadt. Suk Hyun-Jun scores his debut goal for FC Porto against Gil Vicente mid-week. FC Porto won 3-0, I expect Suk to either start or be benched this week against Arouca.